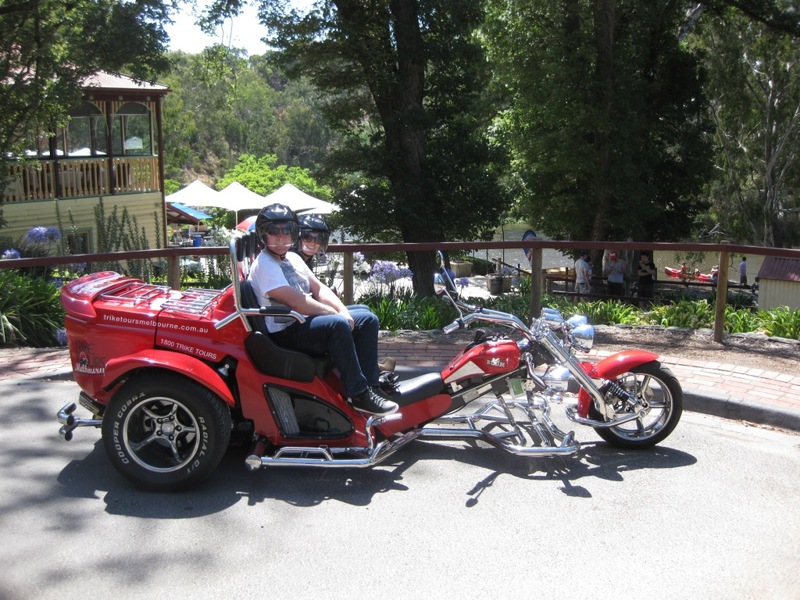 Tour Melbourne’s historic Yarra Bend Park, the largest area of natural bush land left in inner Melbourne, and you will discover its insane history, rich cultural heritage, long expanses of river frontage and even a large roosting camp of up to 30,000 flying foxes – an Australian native megabat. Explore Melbourne’s own Yarra River beyond the CBD and discover the greenery, sights and rich history – there’s lots of it – of Melbourne’s Yarra Bend Park, officially reserved in 1877 and consisting of over 600 acres. 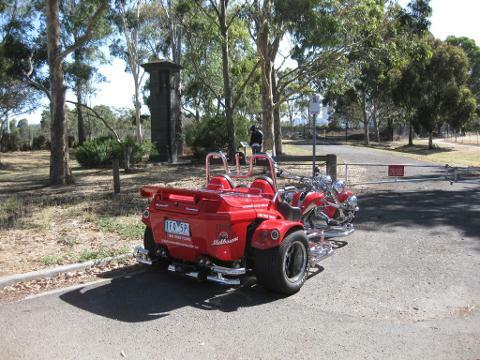 Our Boom Trike is in leisurely cruise mode as first we pass the Royal Botanic Gardens and wind along the Boulevard through Richmond and then into the Kew and Fairfield area. Yarra Bend Park has an intriguing history and is culturally significant to the establishment of Melbourne. Step back in time as not one but two Boathouses lure you into walking along their banks or over their bridges to marvel at the settings, the boats and bird life - including the flying foxes. There are views of Melbourne above green treetops, the Abbotsford Convent, Collingwood Children’s Farm, and numerous golf courses and majestic buildings before we return. There are several stops for walking around, taking photos and absorbing the vibe of this wonderful area - or for a coffee or snack. There is capacity to vary our stop times as it's entirely your choice within the time frame - and we will make suggestions so that you get the most out of your experience.